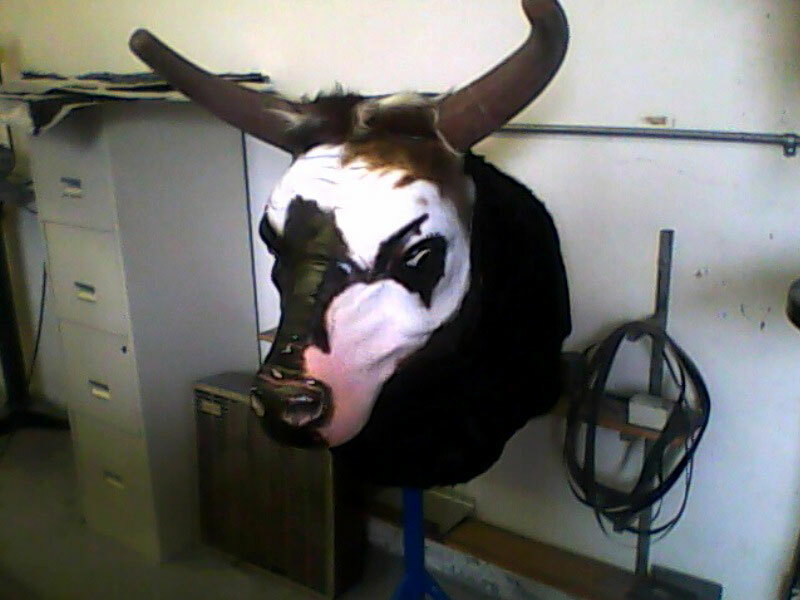 Check out the slide show of the creation of bullvicious. 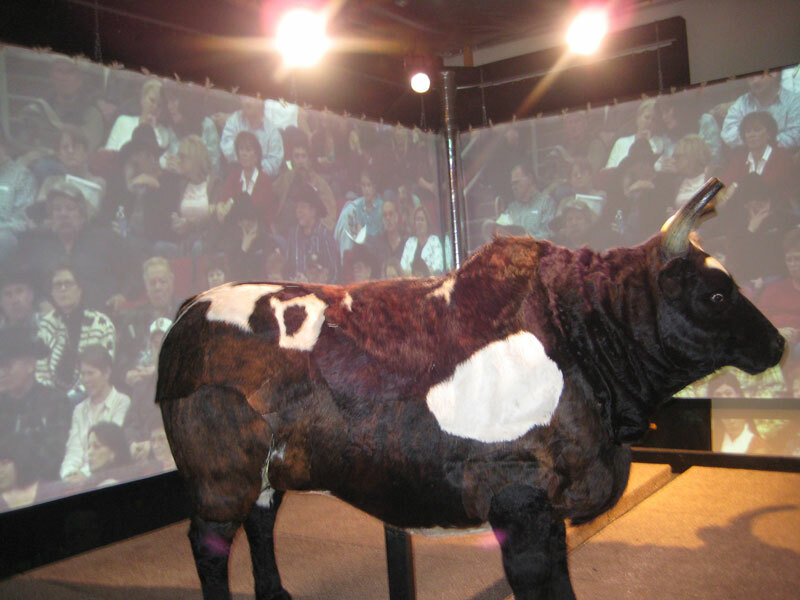 Watch the early development of the bulls movements on video. 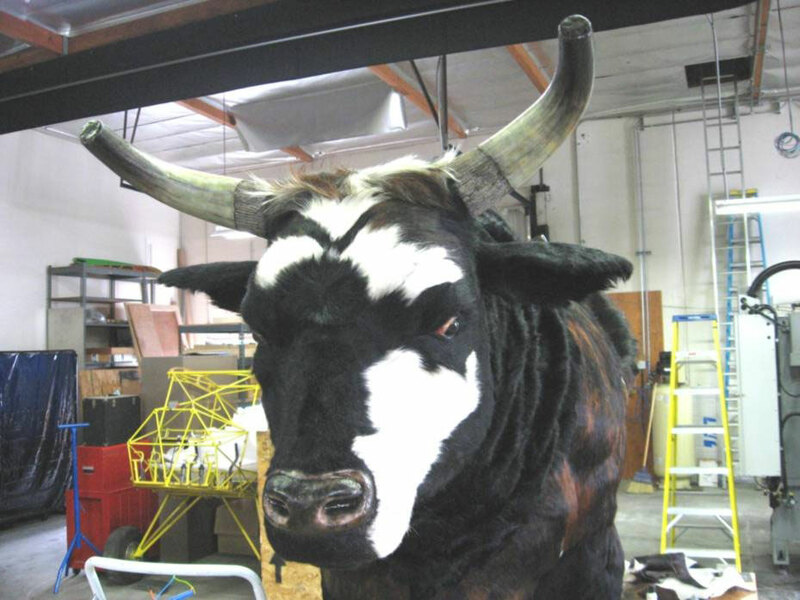 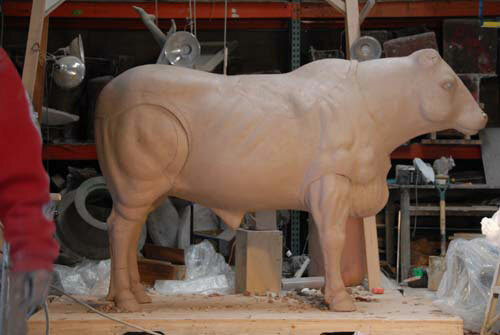 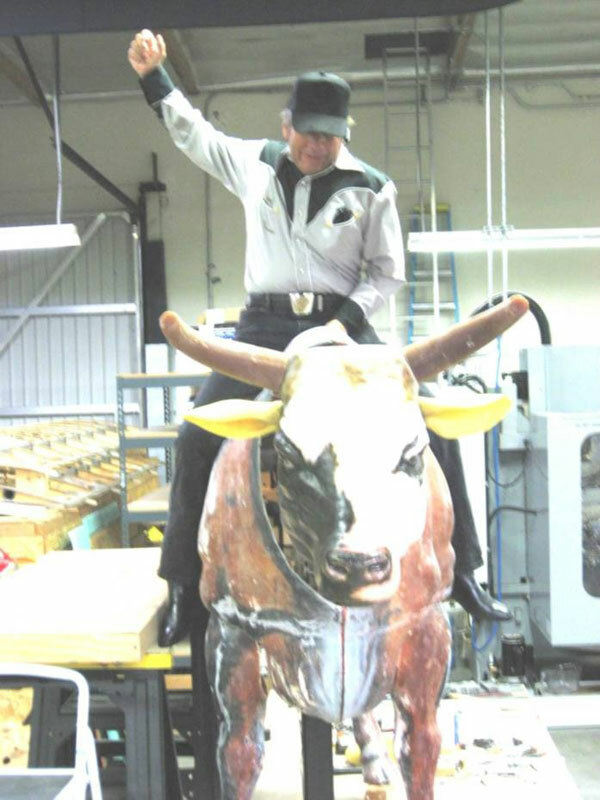 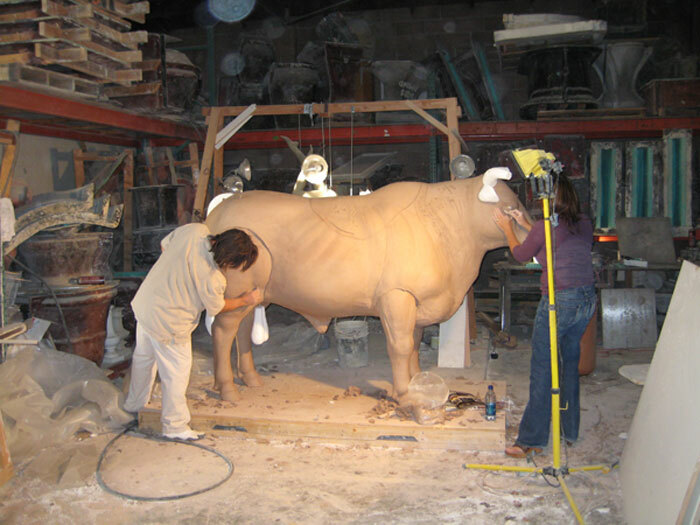 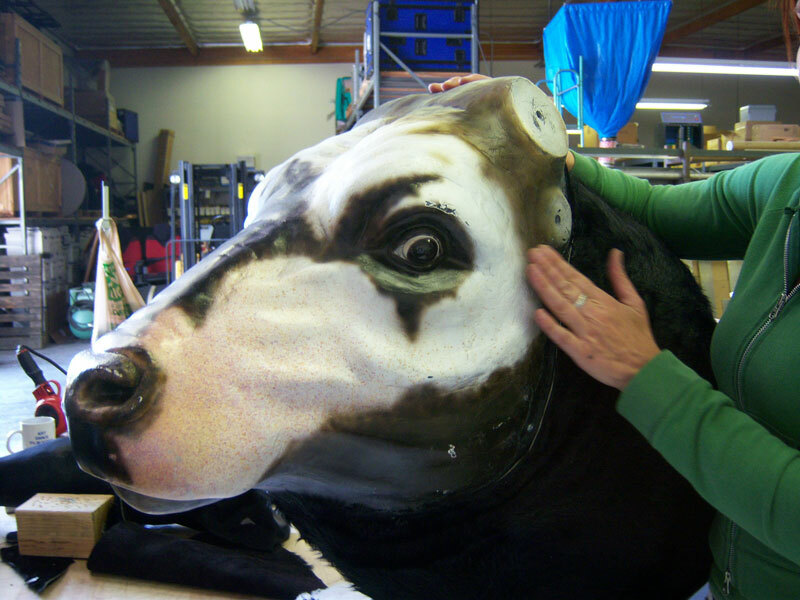 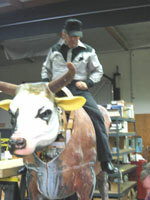 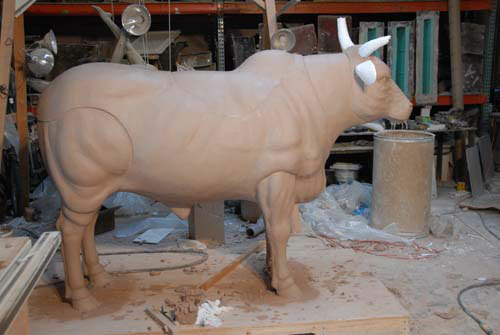 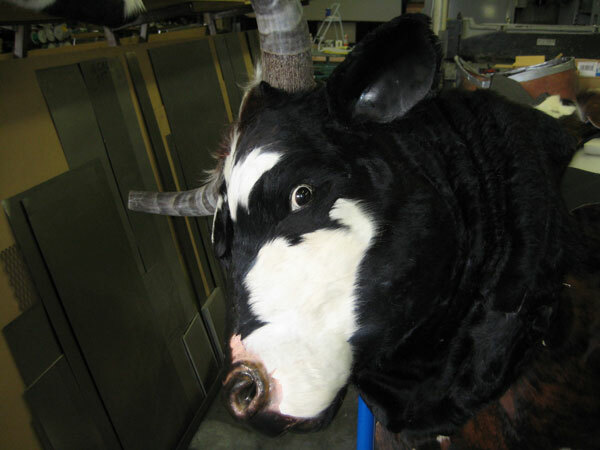 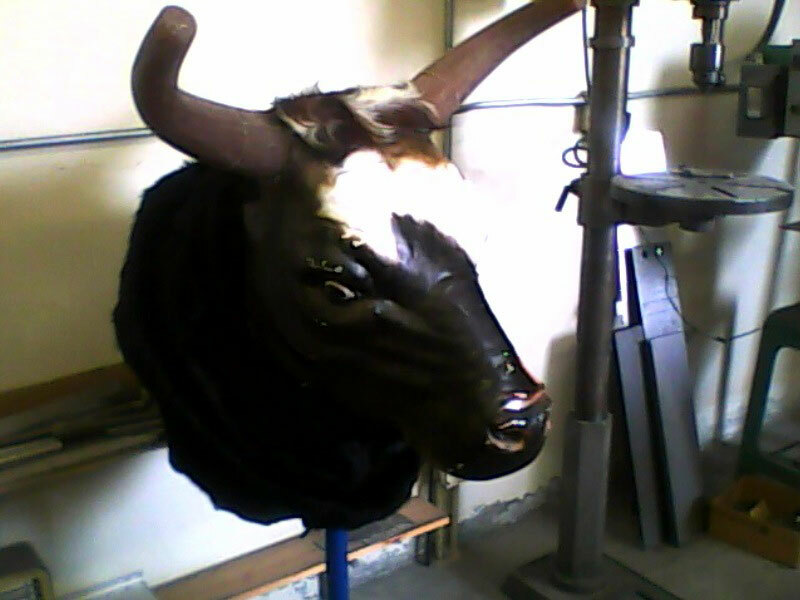 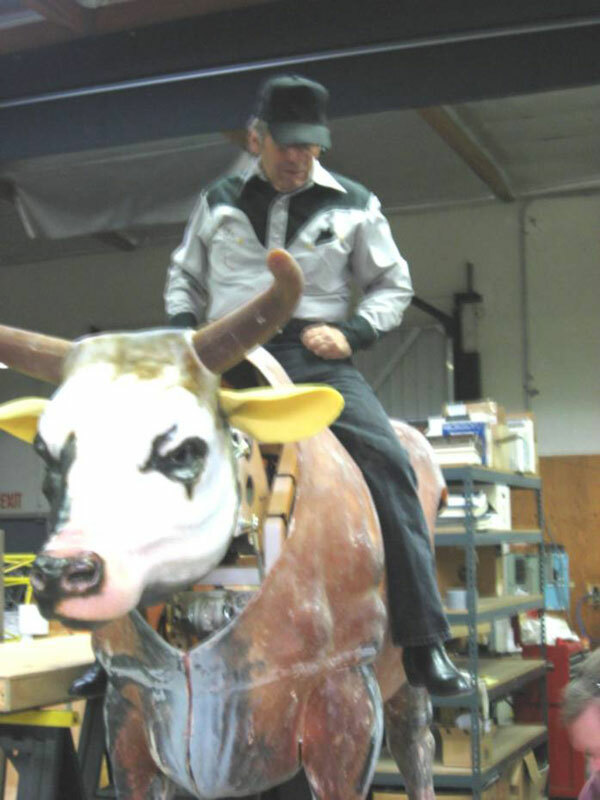 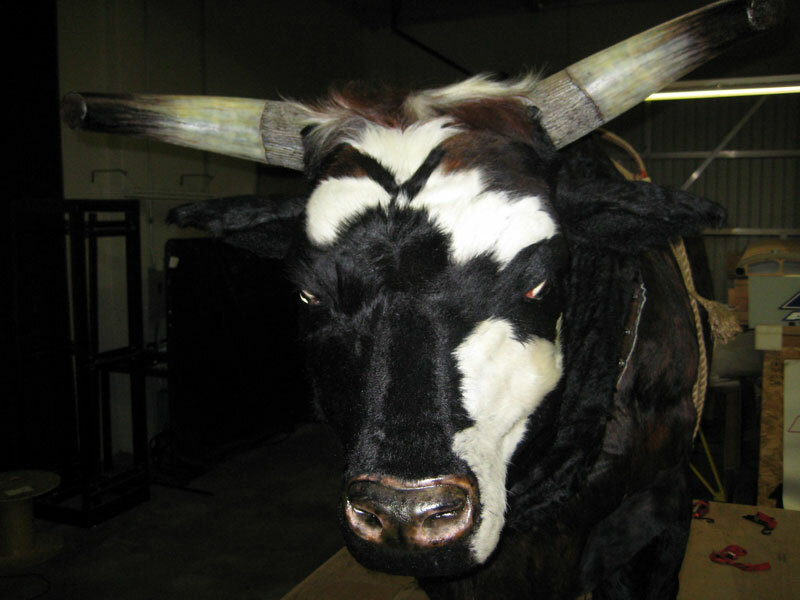 It was a long and thought out process to create a bull that not only looks like a bull but moves like one.